Temporary blackouts or memory loss. Recurrent arguments or fights with family members or friends as well as irritability, depression, or mood swings. Headache, anxiety, insomnia, nausea, or other unpleasant symptoms when one stops drinking. Flushed skin and broken capillaries on the face; a husky voice; trembling hands; bloody or black/tarry stools or vomiting blood; chronic diarrhea. Loss of Control: Drinking or drugging more than a person wants to, for longer than they intended, or despite telling themselves that they wouldn’t do it this time. Neglecting Other Activities: Spending less time on activities that used to be important (hanging out with family and friends, exercising, pursuing hobbies or other interests) because of the use of alcohol or drugs; drop in attendance and performance at work or school. Risk Taking: More likely to take serious risks in order to obtain one’s drug of choice. Secrecy: Going out of one’s way to hide the amount of drugs or alcohol consumed or one’s activities when drinking or drugging; unexplained injuries or accidents. Changing Appearance: Serious changes or deterioration in hygiene or physical appearance – lack of showering, slovenly appearance, unclean clothes. Family History: A family history of addiction can dramatically increase one’s predisposition to substance abuse. 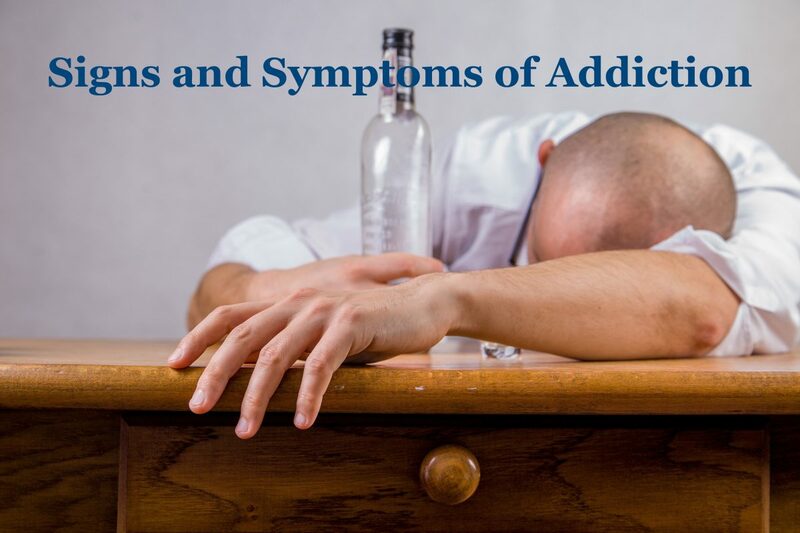 Withdrawal: As the effect of the alcohol or drugs wear off the person may experience symptoms such as: anxiety or jumpiness; shakiness or trembling; sweating, nausea and vomiting, insomnia, depression, irritability, fatigue or loss of appetite and headaches. Continued Use Despite Negative Consequences: Even though it is causing problems (on the job, in relationships, for one’s health), a person continues drinking and drugging. 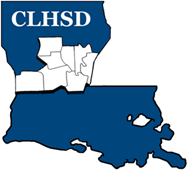 Locally, Central Louisiana Human Services District provides outpatient mental health services and addiction services for children and adults directly at our four Caring Choices Clinics in Pineville, Leesville, Marksville, and Jonesville. This includes outpatient counseling (individual or group therapy) and medication management as well as testing for HIV and TB. CLHSD accepts most insurance plans (Medicaid, Medicare, BCBS, Humana, etc.) and still provides services to clients who have no insurance or cannot afford to pay for services based upon their income. We also have contracts to provide inpatient adult and adolescent addiction services, as well as outpatient adolescent services. We have an addiction prevention department that includes Life Skills training in schools, tobacco and compliance checks, problem gambling prevention and intervention, and monthly coalition meetings in each of the 8 parishes we serve.Contact CLHSD at 318-487-5191 or email CLHSD@la.gov for more information.